and limitations apply. See dealer for details. 5Monthly payment is $13.89 for every $1,000 you finance. Example down payment: 4.4%. Must finance with GM Financial. Some customers may not qualify. Not available with lease and some other offers. Take new retail delivery by 4/30/2019. See dealer for details. If you are looking for a sub-compact SUV, then the Chevrolet Trax is a great choice. Ideal for Baton Rouge roads, this vehicle features a spacious interior with ample room for your cargo. It comes with innovative technology and the latest infotainment options to keep you connected and entertained. What’s more? Its sporty and aggressive stance is sure to turn heads as you drive around city. 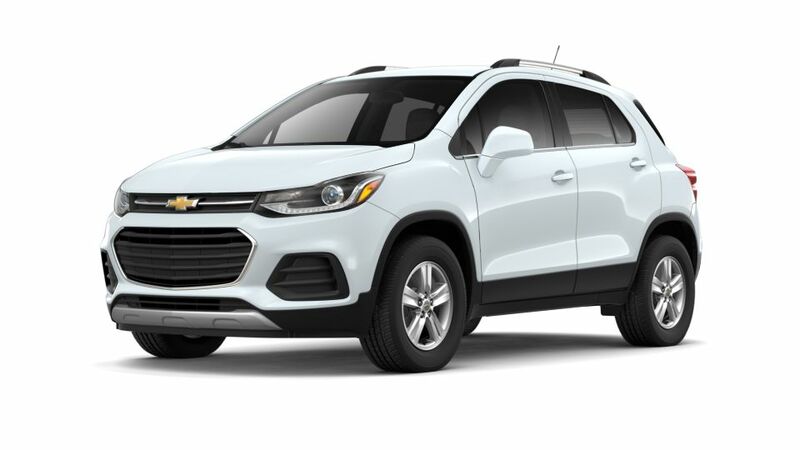 Whether you are running errands in city or are going for a weekend trip, the Chevrolet Trax won’t let you down. Visit Gerry Lane Chevrolet to check it out today.